Out of the frying pan…into the fire! Their fantastic adventures in the interdimensional superhighway complete, the Wakandan Royal couple at last return to Wakanda -- only to find home is anything but sweet. 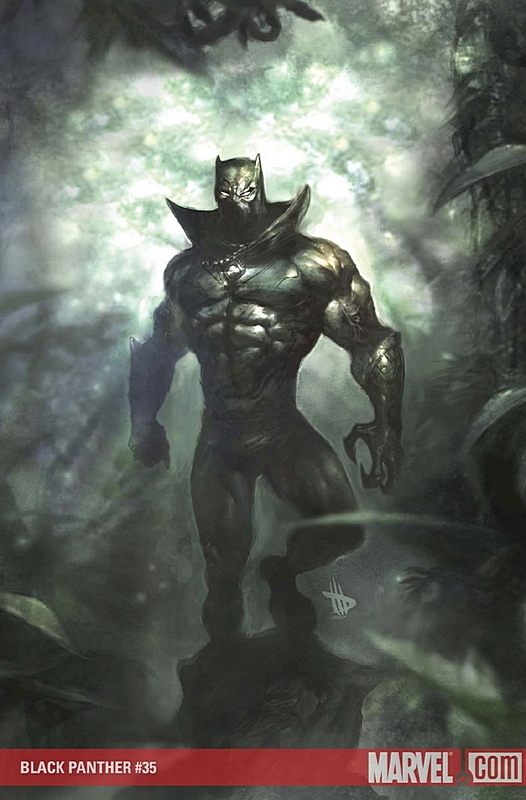 With serious strife tearing apart his court, and one of the Panther’s greatest foes waiting to strike, is it too late for T’Challa to regain control of his kingdom?